A powerful new chapter in the succesful Disney Infinity franchise with more than twenty Marvel Super Heroes, including Captain America, Iron Man, Black Widow, Thor and many more. 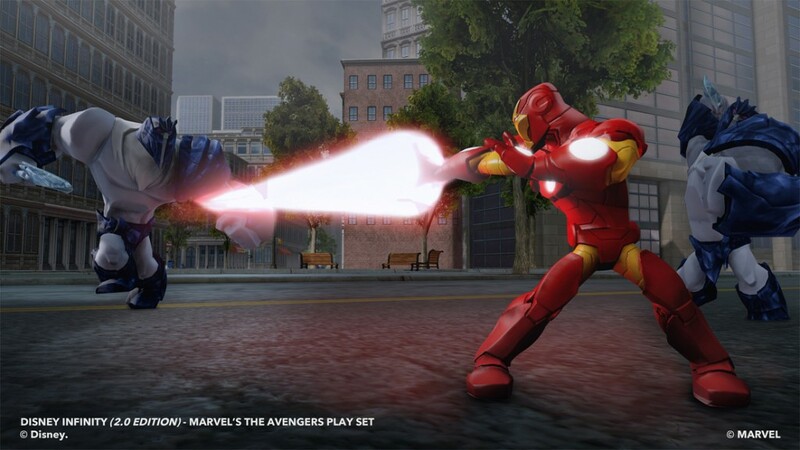 Disney Interactive and Marvel Entertainment united world’s most iconic super heroes in Disney Infinity 2.0: Marvel Super Heroes. This will be the second edition of the new hybrid videogame Disney Infinity, which is a hit worldwide since its launch in 2013. 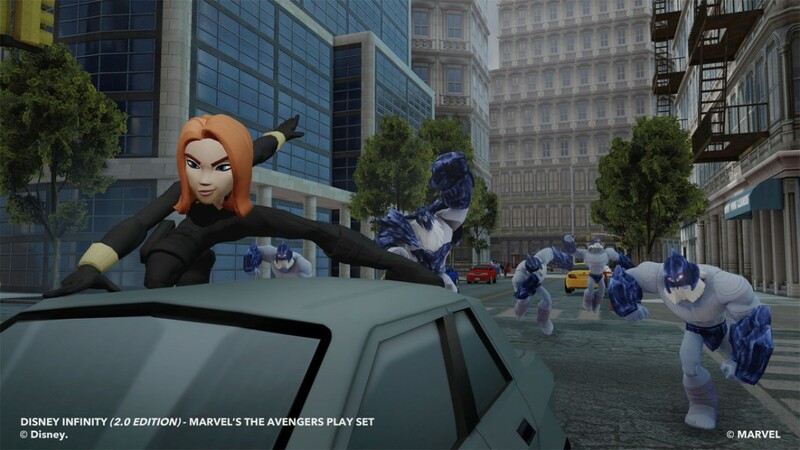 Disney Infinity 2.0: Marvel Super Heroes has more than twenty interactive characters from the whole Marvel universe. Besides that, the original storylines are written by the award winning Marvel cartoonist Brian Michael Bendis. In the entirely new Toy Box mode it will be a lot easier to create their own levels and minigames and share them with friends and family. All figurines and power discs of Disney Infinity are compatible with the Disney Infinity 2.0: Larvel Super Heroes Toy Box. Disney Infinity 2.0: Marvel Super Heroes will be released later this year with the Avengers: Iron Man, Black Widow, Thor, Captain America, Huld and Hawkeye. There will also be additional Play Sets and figurines of populair Marvel and Disney franchises available, these will be announced in the upcoming months. Disney Infinity 2.0: Marvel Super Heroes will be released on PlayStation®4, PlayStation®3, Xbox One, Xbox 360, Nintendo WiiU™, PC and iOS tablets and smartphones.